What is it? The famous Bible story comes to life when a man named Noah must build a giant ark to shelter his family as well as two of each animal so that they can survive a great flood sent by The Creator to wash away all the evil in the world. If you walk into Noah expecting a very straightforward and true-to-the-bible film such as The Passion of the Christ, you will get a bit of a surprise. 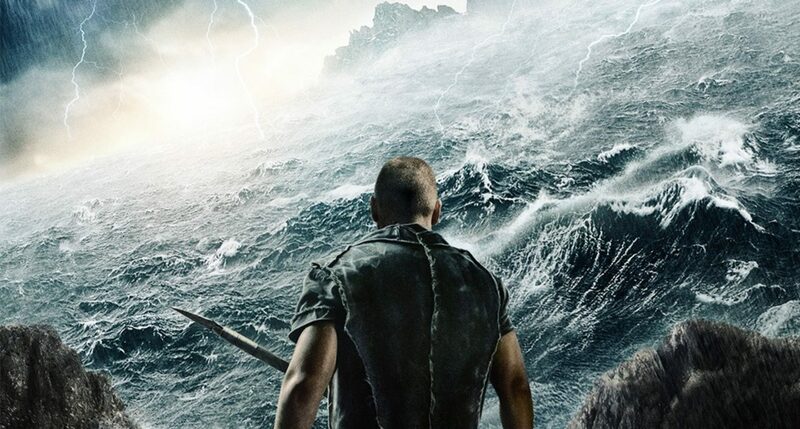 Noah is the original tale turned into more of a cinematic Epic, with a few additions not seen in the Bible added as well as some incredible visual effects, including maybe one of the best visual representations of the biblical creation that we’ve ever seen. The film focuses not only on the great task and event, but tackles the immense emotional load that must be carried by a man who has been given the task of standing by while the entire world is sentenced to death, all the while trying to make the right decisions. Strong performances and a strong cast combine with an epic version of a famous story to bring a film that, while not perfect, still proved entertaining as well as thought provoking.